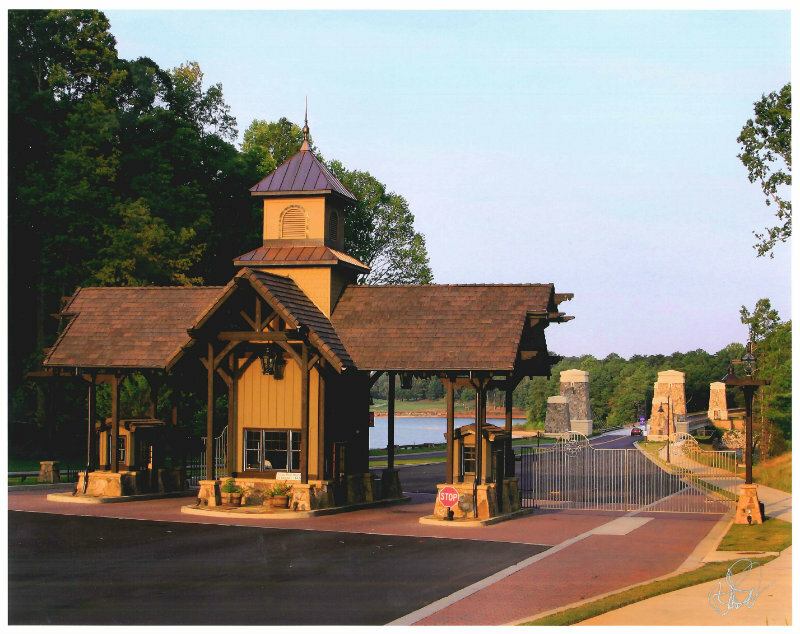 Rochester & Associates is serving as the principal engineering firm responsible for project management, site planning, civil engineering, surveying and construction management for a $23,000,000 infrastructure improvement project for an exclusive recreation/golf resort on US Army Corp of Engineers property under lease to the State of Georgia. 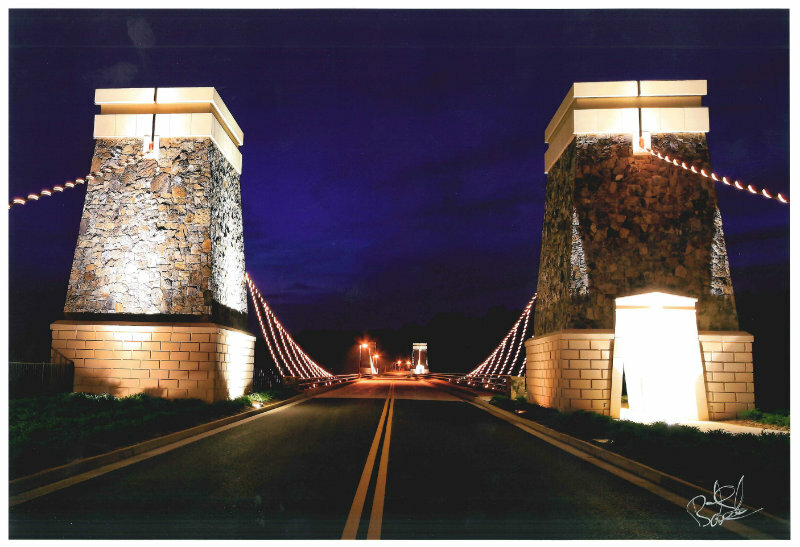 The project includes the design, permitting and reconstruction of roadways and infrastructure throughout the Resort. 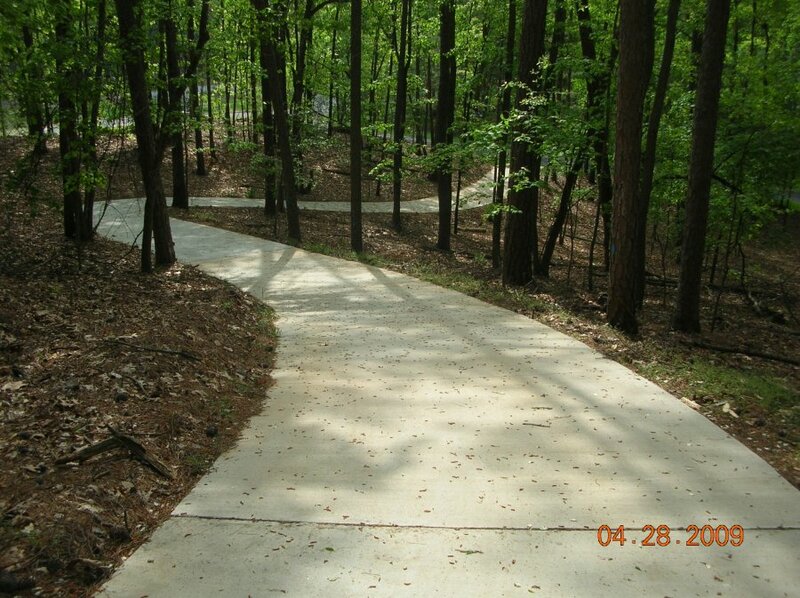 Approximately 25,000 LF of 2” to 12” waterline was installed in conjunction with the roadway improvements. 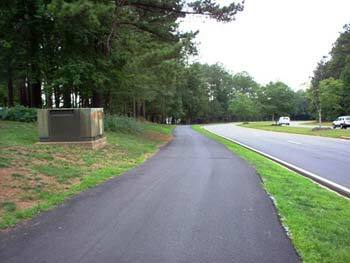 In addition to the roadway design and engineering, Rochester & Associates conducted the design, engineering, and instillation of sewer force mains, reuse water mains, and gravity sewer lines. 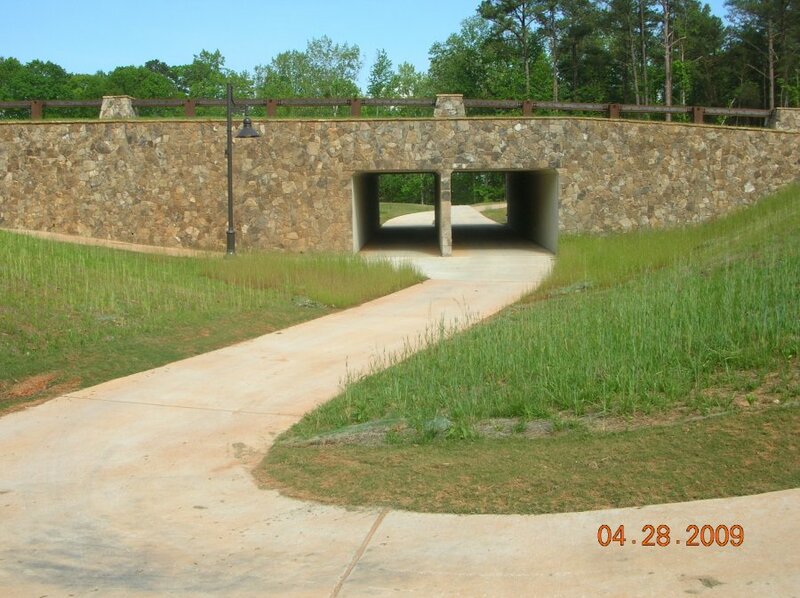 To enhance the natural appeal of the Lake Lanier Island Resort, Rochester & Associates designed and engineered a network of multi-use nature trails including pedestrian/ golf cart tunnels for the existing golf course.